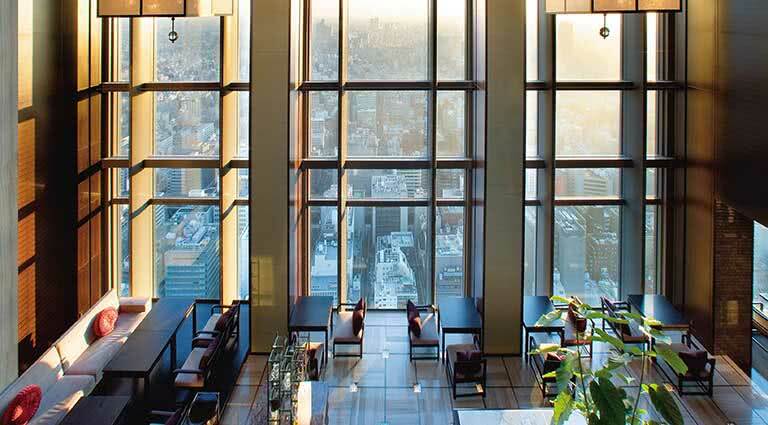 Location: The Mandarin Oriental, Tokyo, is located 38 floors above street level in a district of Tokyo called Nihonbashi, a business district often referred to as the “center of Japan”. 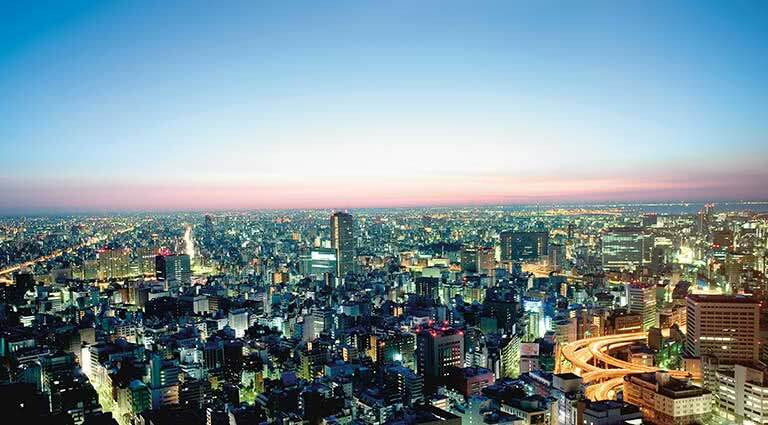 History: Of all Tokyo’s business districts, the 400-year-old Nihonbashi is the only one that still retains much of its old world charm. 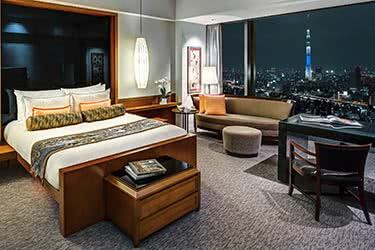 Service: This is the only hotel in Tokyo to have been awarded Six-Star International Diamond status by the American Academy of Hospitality Sciences, recognizing the hotel’s reputation for excellence. 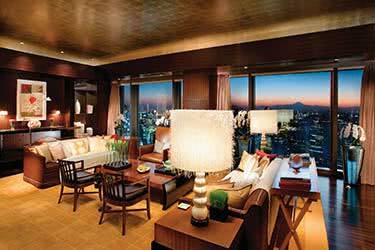 Located 38 floors above street level, the Mandarin Oriental Tokyo is a world away from the hustle and bustle below. 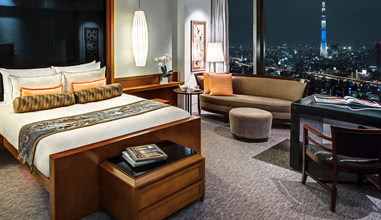 The rooms and suites here are some of the largest in Japan and each offers soaring views across the city through floor-to-ceiling windows, amplifying a sense of serenity and detachment. The bathrooms are divided from the rooms by a pane of glass covered by a wooden blind; with the flick of a switch, privacy is achieved or the room is washed in daylight. 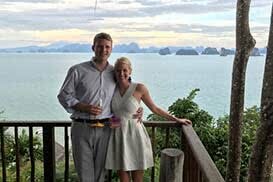 All accommodations have an in-room entertainment system with iPod docking station, high definition LCD televisions in the bedroom and bathroom, wired and wireless high speed Internet access (for a fee) and your choice of preferred pillow type from the property’s extensive pillow menu. 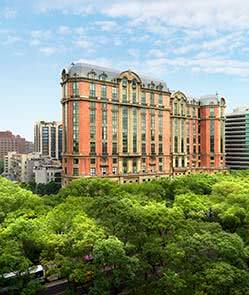 The restaurants in the hotel are some of the most highly regarded in the world; Signature (contemporary French), Sense (Chinese) and the Tapas Molecular Bar have each been awarded Michelin stars. 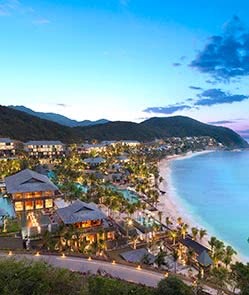 Other restaurant options include Ventaglio (Italian), Oriental Lounge (continental bakery), Gourmet Shop, K’shiki (breakfast is served here and Japanese and continental food is served throughout the day) and the Mandarin Bar. The excellent spa has four treatment rooms and five private spa suites, and encompasses a 1,500-square-foot fitness center with the latest cardiovascular and weight training equipment. 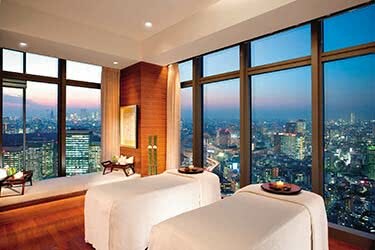 In Tokyo-esque style, the Mandarin Oriental, Tokyo’s 157 rooms and 21 suites blend futuristic luxury with ample amounts of space. 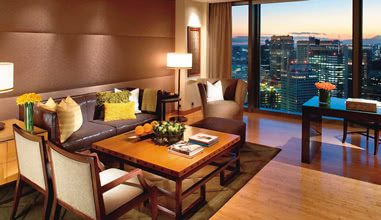 Plush linens are complemented by chic Japanese design elements that make these world-class rooms in a world-class city. 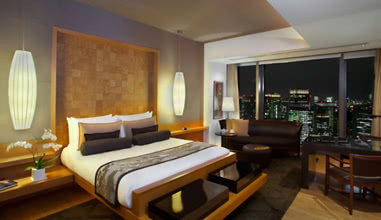 Located on the hotel's 30th to 32nd floors, these deluxe rooms are decorated in a natural Japanese style. Floor-to-ceiling windows provide stunning city views, with other luxurious extras including a pillow menu and a large working desk. 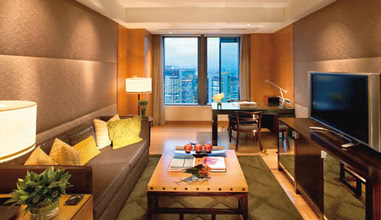 Rooms also come with LCD TVs, a high quality audio system, in-bathroom TV, plush bathrobes, and goose down bedding. 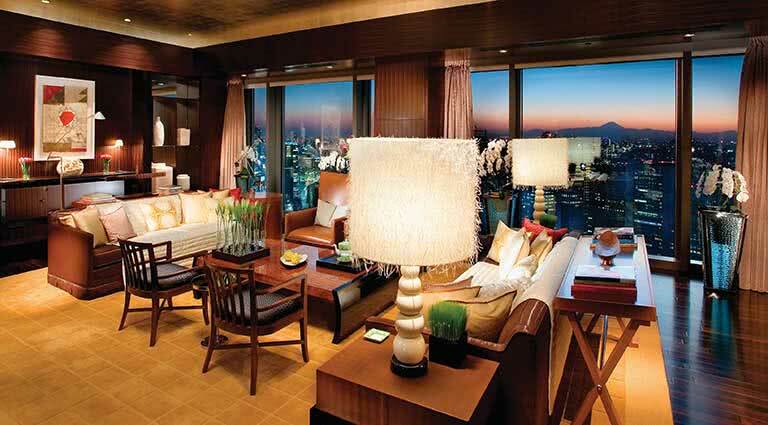 The Mandarin Oriental, Tokyo boasts four executive rooms, offering guests extra space and comfort. A separate living room entrance and additional powder room provide privacy, while huge windows allow guests unparalleled views of Tokyo. Designer bathtubs and walk-in showers are standard luxe touches in the well-appointed bathrooms. Rooms also come with LCD TVs, a high quality audio system, in-bathroom TV, plush bathrobes, and goose down bedding. 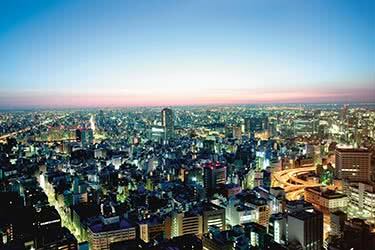 With amazing panoramas of both Tokyo's towering cityscape and the glorious Mt. 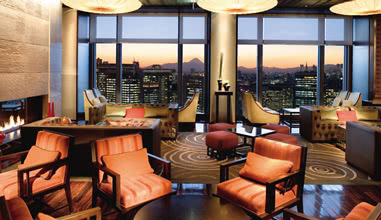 Fuji in the distance, the Mandarin Deluxe Rooms from the 30th to 36th floors are truly a delight. Rain showers and kidney-shaped baths add a luxe touch to the well-appointed bathrooms. Rooms also come with LCD TVs, a high quality audio system, in-bathroom TV, plush bathrobes, and goose down bedding. 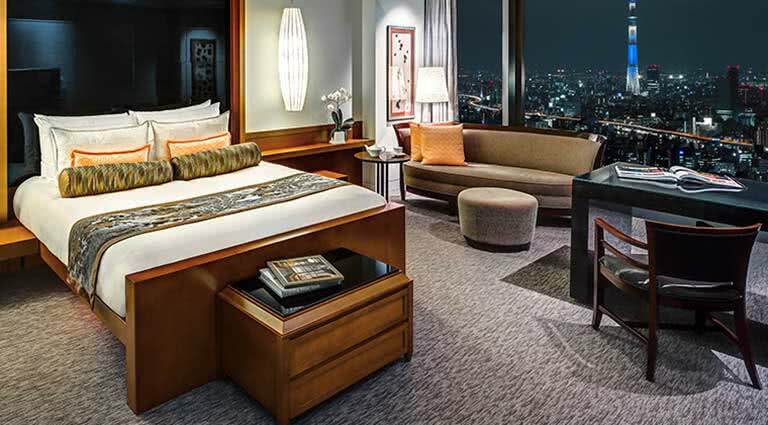 The elegant Mandarin Suite is suited to both leisure and business travelers, with sweeping views of the stunning Tokyo skyline from the many large windows throughout the well-appointed suite. 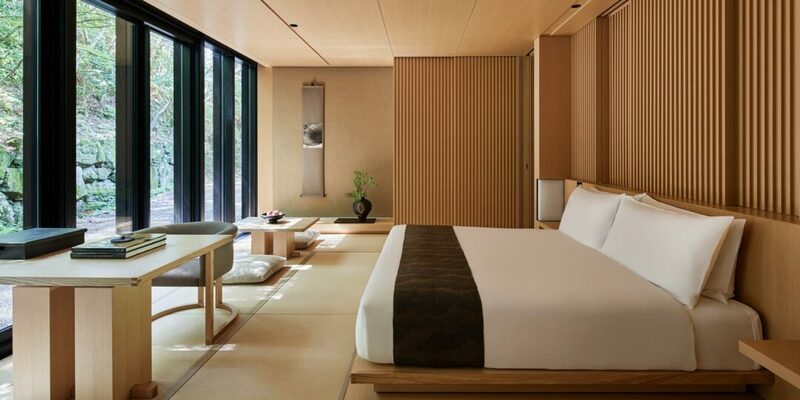 A luxuriously spacious master bedroom, with choice of king or twin beds, has been styled with the best of simple Japanese decor, a theme which carries on throughout. The bathroom features a walk-in shower and stand-alone bathtub. Rooms also come with LCD TVs, a high quality audio system, in-bathroom TV, plush bathrobes, and goose down bedding. Offering a wide range of luxury beauty services, including hair styling, make-up sessions, and more, the beauty salon is provided for guests who wish to look their best in this stylish and chic city. 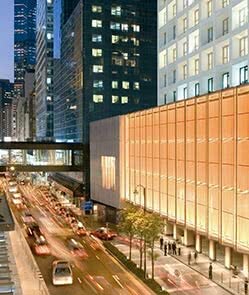 A glass-walled fitness center on the 38th floor is provided for guests to workout in while catching breathtaking views of the city below. Personal trainers can be hired for one-on-one attention, and can also provide Body Composition Analysis. 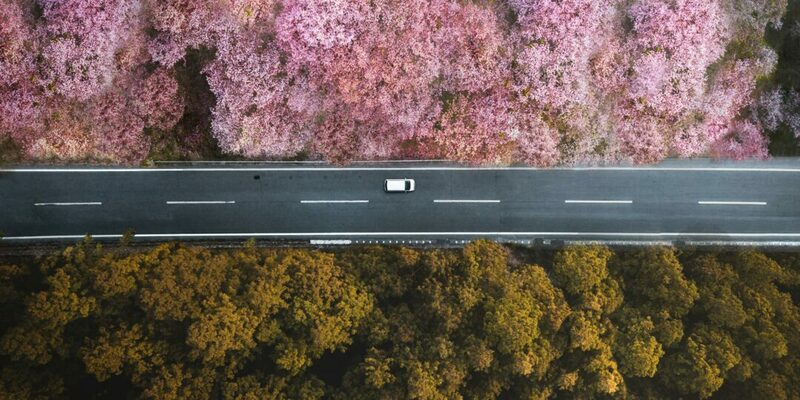 A pilates machine and classes are available for enthusiasts, while private meditation, Tai Chi, yoga, and aroma stretch classes are also available. 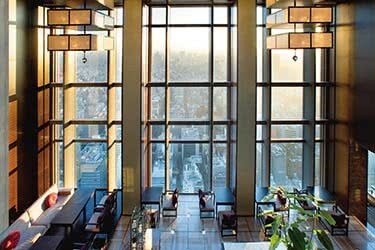 The Mandarin Oriental, Tokyo offers an unbeatable setting for business, having set a new benchmark for conference technology in Japan. Images can now be projected across 360 degrees, in the hotel�s ballroom, which is fitted with 36 projectors. 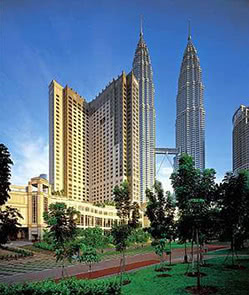 The hotel even offers a dedicated conference manager to oversee every aspect of business events. 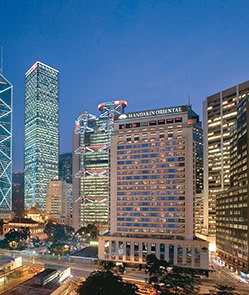 A fully-equipped business center is also available for those in need of office facilities. 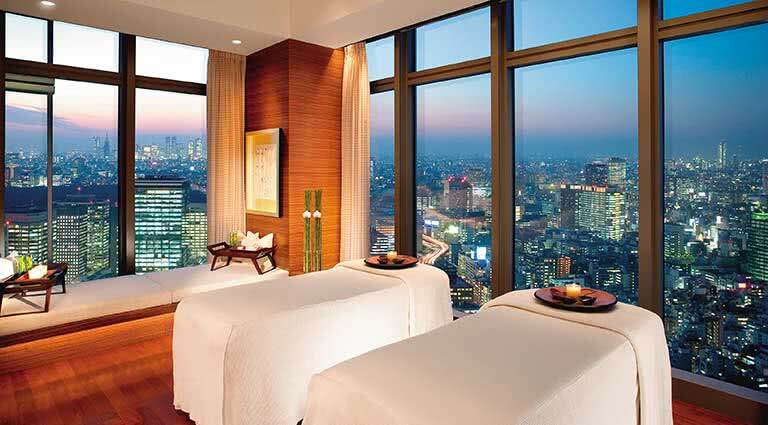 Take a true break from the hustle and bustle of Tokyo in the relaxing haven that is The Spa, at the Mandarin Oriental. 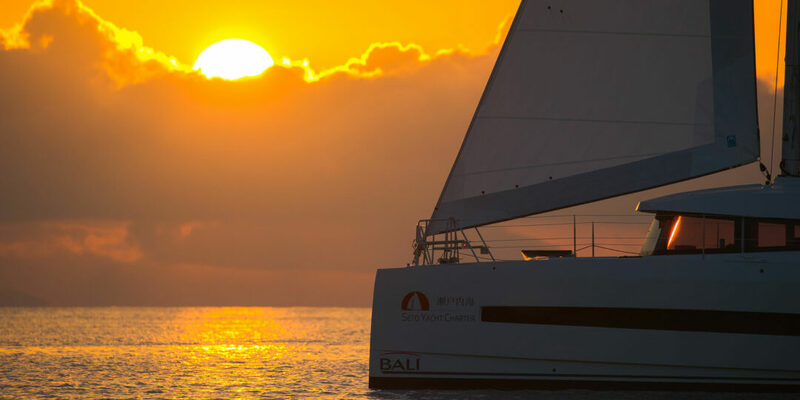 Here, four spa treatment rooms and five VIP rooms are available, where guests are guided through a personal relaxation voyage. 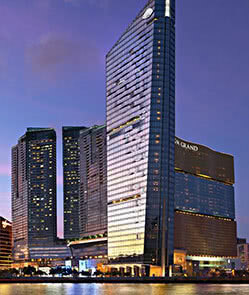 Facilities include an amethyst crystal steam room, a sky view sauna, and a vitality pool. 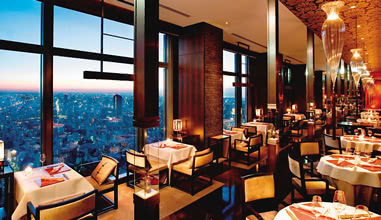 The Mandarin Oriental, Tokyo’s guests will be delighted by its wide range of cuisines and varieties of restaurants and bars on site, many of which have won awards for the extremely high quality of their service and culinary masterpieces. 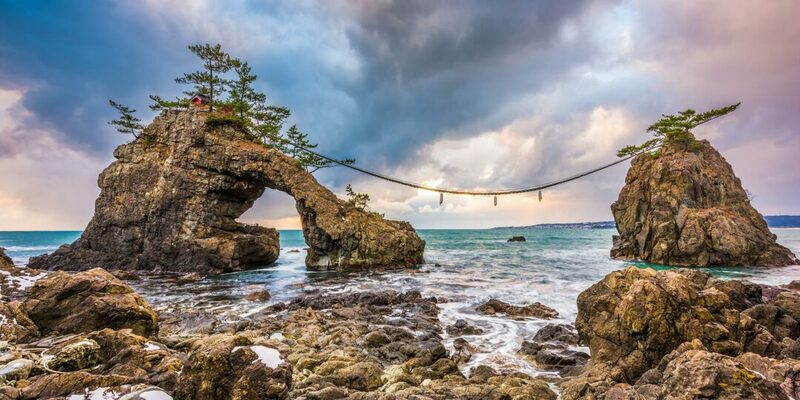 This stylish restaurant serves up dishes from dawn until dusk, offering a range of Japanese, Western, and a la carte options. K'Shiki's salads, sandwiches, and Bento Box lunches make this place a particular lunch favorite amongst guests. 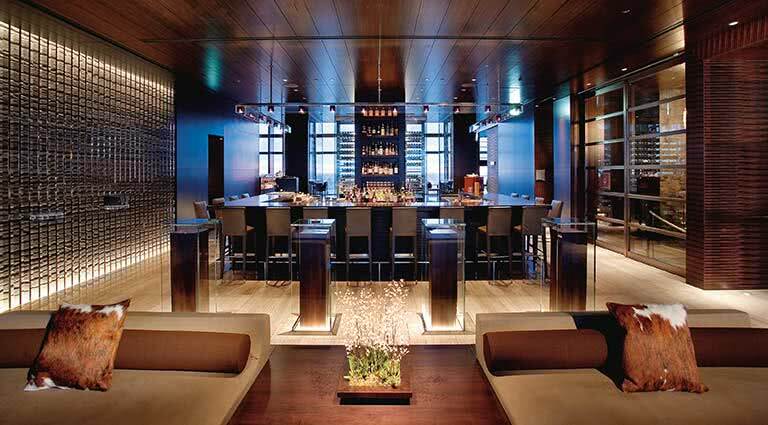 Whet your appetite at the Mandarin Bar, a stylish-yet-relaxed lounge that makes the ideal meeting spot for pre-dinner cocktails and winding down a long day. After dinner, guests can enjoy live jazz performances. 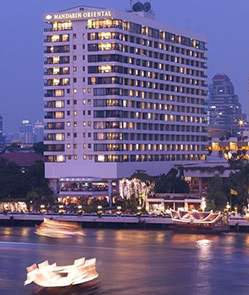 The hotel's central hub and meeting point, the Oriental Lounge has an ideal mix of stylish design, sweeping city views, and a fabulous menu. 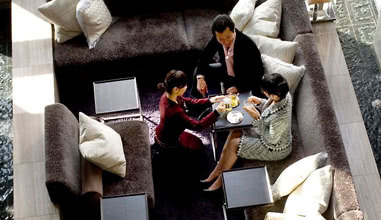 Guests can enjoy everything from freshly-brewed coffee, to select lunch dishes, to imported cigars. 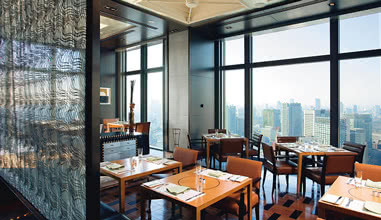 Looking out over eastern Tokyo from the 37th floor, Sense serves up traditional Cantonese dishes in a modern setting. 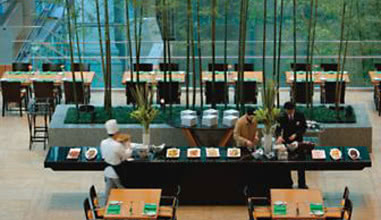 Guests can enjoy an authentic Dim Sum brunch on weekends and holidays. 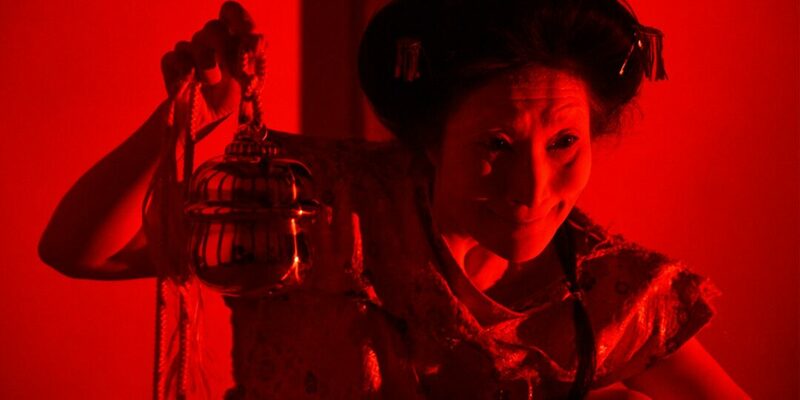 Sense Tea Corner is an adjacent tea room that faces a dramatic wall of fire that echoes the flames required to prepare Chinese cuisine. Here, guests may enjoy more than 20 different types of teas from around the world. 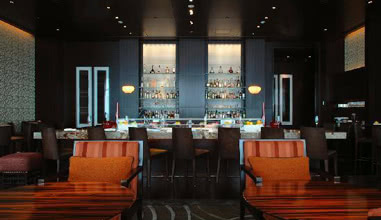 This French fine-dining restaurant blends authentic French cuisine with a contemporary flair and creative presentation. 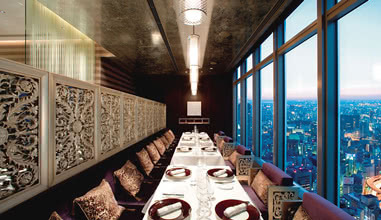 Huge windows provide diners with stunning cityscape views, while silver partitions and designer furniture provide the ultimate opulent surroundings. This is how sushi was meant to be served: fresh seafood, simple-yet-stylish decor, and an eight-seater dining counter fashioned fro 350-year-old Japanese cypress. 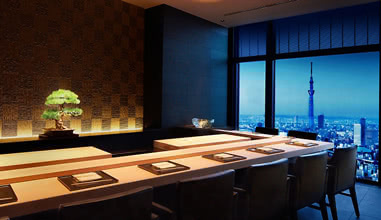 The head chef at Sushi SORA is a master of Tokyo's Edo-Mae style of traditional sushi cuisine. 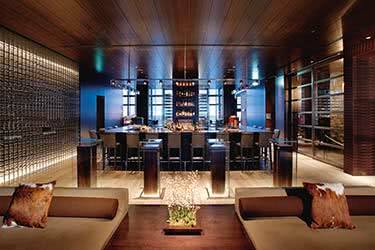 This is exclusive and innovative dining at its finest: Tapas Molecular Bar serves up stunningly creative molecular mini-dishes to a maximum of eight diners, at a sushi-style bar. The entire experience takes two hours, during which time guests may sample from 20 different molecular tapas dishes. 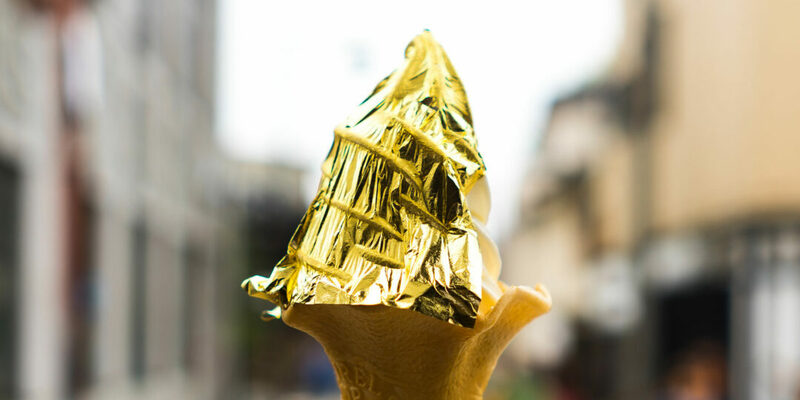 The fresh and exciting Ventaglio's authentic Italian antipastis and pastas, as well as its award-winning desserts, draw hungry crowds, notably for their buffet lunches and dinners.